iBerry Auxus One Specifications:- Now a days there is a lot of competition between the smartphone companies and a lot more companies show keen interest to enter this market as this market is the most profitable market than any other field. As every body wants a smartest smartphone to own and to show off, the companies too go by the youngsters demands and methods to compete with its rivals. There is too much of competition that you would never know when will a new company be licensed to sell its smartphones. One such company is the iBerry! We heard this name for the first time,we don’t know whether they have ruled out mobile phones earlier or so. We are just 2 months old and this is the first post for the company from techie pocket. But if we Google about the company then we found that its also a competitive company in the smartphone industry. Its previous launches include iBerry Auxus, Auxus Note 5.5 , iBerry Auxus Linea L1, iBerry Auxus Handy H01, iBerry Auxus Note 5.5. 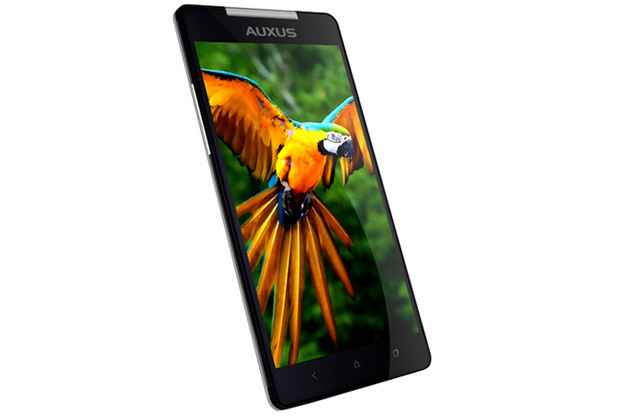 So lets have a look at theÂ iBerry Auxus One Specifications and the review for the same. Â Memory Internal Storage:- 32 GB internal StorageSecondary Storage :- 128 GB Expandable on MicroSD card. So lets get back to the new smartphone launched by the iBerry. The iBerry Auxus One smartphone has features a 5.7-inch OGS HD display which is somehow difficult to handle but good to showoff a bigger screen phone. It runs on Â a 1.7GHz Octa-Core MT6592 processor which is the best and latest processor till date and its a impressive feature for the speed and performance lovers. The phone is loaded with a 2GB of RAM which one could feel like having the fastest phone of the world.This eliminates the biggest bug of ‘hang’. It has 32GB inbuilt memory expandable via microSD card slot up to 128 GB so we don’t want to think twice to load movies in our memory card for travelling or so. Connectivity options include Â Bluetooth, USB, GPS and NFC support which are same but this device includes the latest versions of all. The smartphone has a massive 15.5 MP revolving camera with a 207 degree revolver which makes this phone first in the industry and which is the biggest advantage of this smartphone and would be the keen feature to be sold among the smartphone lovers. Its the biggest rival to the Oppo smartphones but second in the market to bring this feature after Oppo. Taking an exit from the competition, its a most demanding feature for specially the selfies lovers and the one who doesn’t want to carry an extra camera for travelling. The Auxus One runs Android 4.4 OS which is also the latest one but before lollipop which is yet to be launched so we could say that go for this smartphone. It alsoÂ supports dual-SIM functionality. 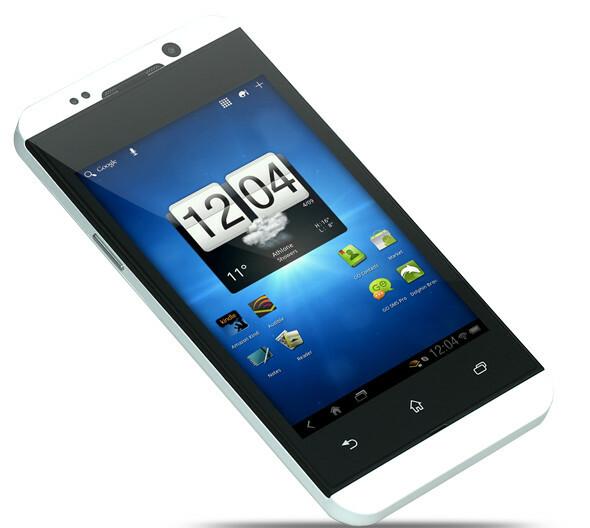 Surely theÂ iBerry Auxus One Specifications are tempting as the rotating camera and the memry space is excellent. We will have a look at the advantages and disadvantages of the phone further in the post. The phone is comes with the price tag of 15,990 INR. 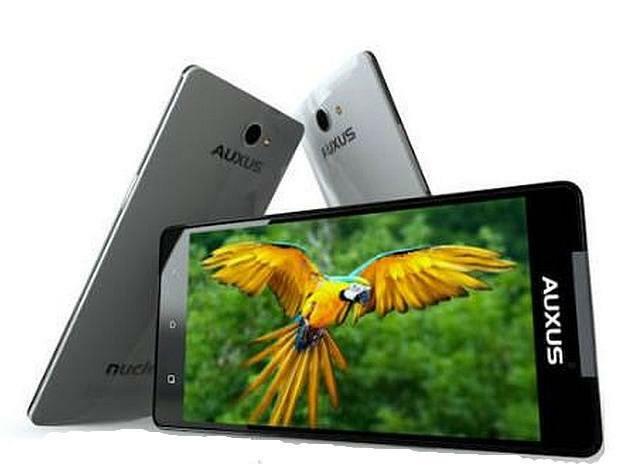 After theÂ iBerry Auxus One Specifications and the price lets have a news of availibilty of the phone as theÂ Auxus One will beÂ available from today exclusively on ebay. So the interested buyer can click this link. Price might burn a hole in the pocket. We believe it is all transparent to you the device is really good andÂ iBerry Auxus One Specifications will give a hard time to the phone available in same price range, but the market is cruel place and we are sure a new smartphone will launched next morning Â and there will be a new story to be told. That would be all for theÂ iBerry Auxus One Specifications and review. Till then stay tuned as keeping you updated is our prime duty. Don’t forget to Subscribe.